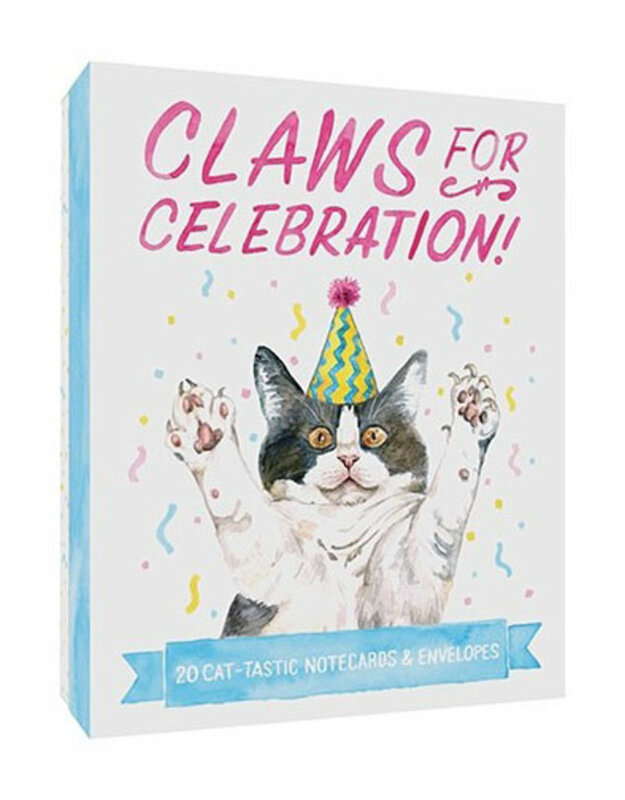 Wishing mew the best! 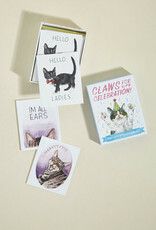 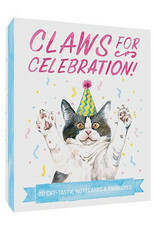 Send the purr-fect greeting to feline-loving friends and family with these pawsitively adorable cat-themed notecards. 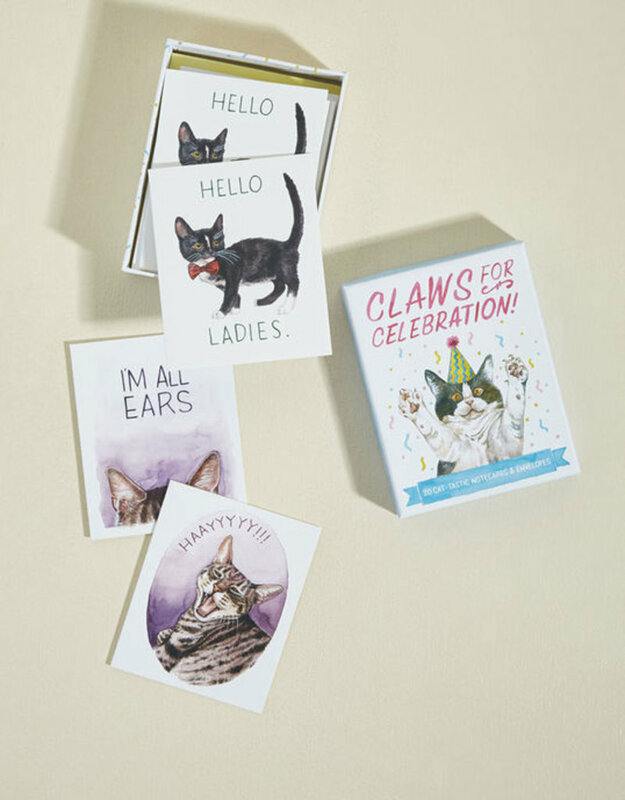 From "I'm All Ears" to "Hug Life," these illustrated notecards full of cat puns litter-ally beg to be shared.